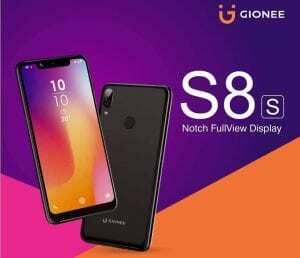 The Gionee S8s is a new affordable smartphone with an array of features and great specifications. 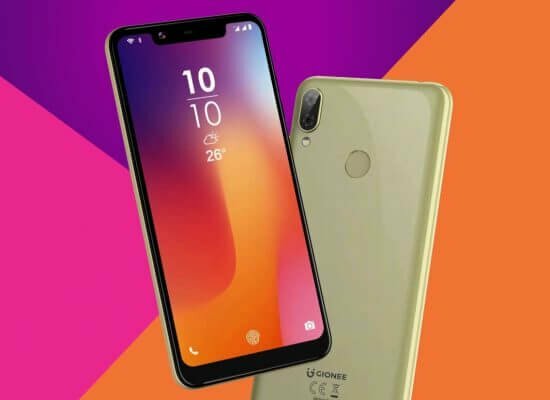 The handset is on a budget category and it offers a full View display and average specifications. We will be looking at the full details and the price of Gionee S8s to see which one will make a wise buy. The Gionee S8S is quite a pretty and affordable smartphone that packs similar design and display with the Infinix Hot 6X. The handset packs a smooth panel with a vertical line up a camera at the top left corner with an LED flash underneath. It has a fingerprint sensor for security which sits at the usual spot at the center. The body of the phone is built with all plastic. It measures 8.75mm in thickness with two color options; Black and Gold and weighs 167.5 gram. The phone has two Nano SIMs slot and micro SD card for expansion. The Gionee S8S has a pretty screen display size of 5.86-inch with a wide notch and a top front-facing the camera for selfies. It has HD 1520 x 720 pixels screen resolution and 19:9 aspect ratio. 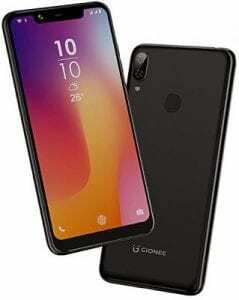 The Gionee S8S has a dual camera that consists of 13 MP shooter on the main sensor accompanied by another 5MP depth sensor camera which enables portrait mode. There is also a dual LED flash for low light shots. 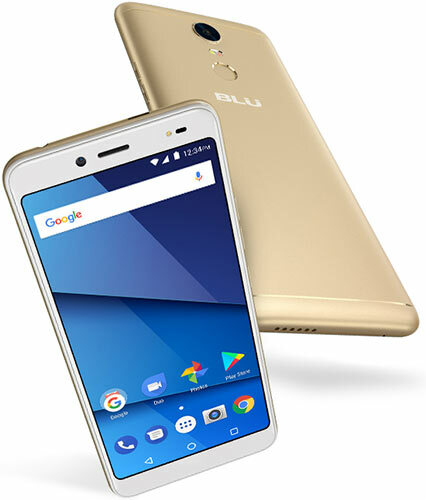 Selfies lovers will get a single front-facing camera of 8 MP which is also for video calls. The Gionee S8S has a MediaTek Helio P22 which has an Octa-core Processor clocked at 2.0GHz with PowerVR GE8320 GPU clocked at 650MHz. It also has a RAM of 3GB with an internal memory of 32GB which is expandable via micro SD card up to 128GB. The Gionee S8S runs on the latest version of Android 9.0 Pie operating system out of the box with Gionee UI on top. 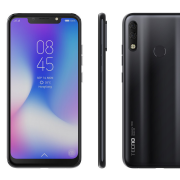 Underneath the phone is a nonremovable battery capacity of 3000 mAh which will actually last for a long time with support for fast charging technology. 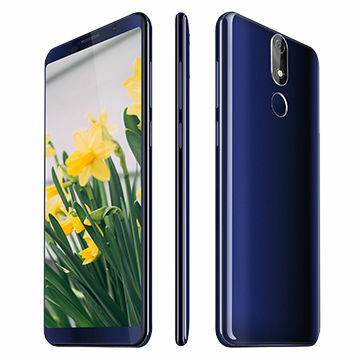 Other features include 4G LTE connectivity, Bluetooth, WiFi, WiFi hotspot, GPS and even a USB Type-C port with support for USB On The Go. The Gionee S8S will sell at a price of 45,000 Naira which is $120. The handset will be made officially available on Jumia and it will be shipped in multiple colors. 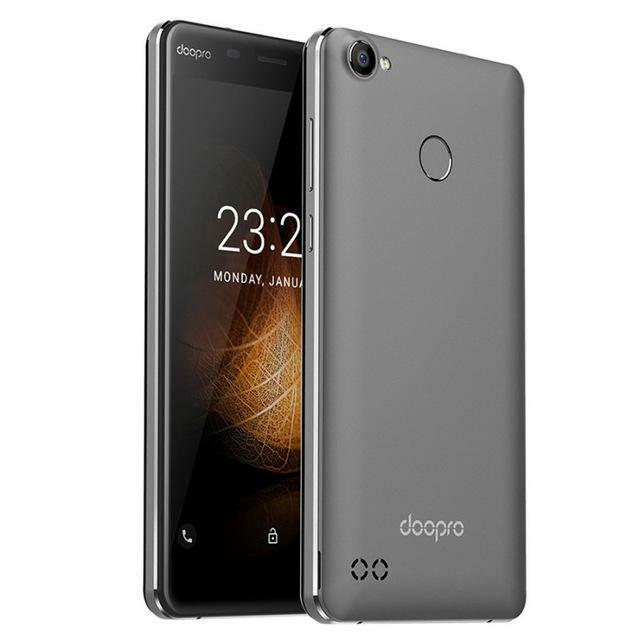 Doopro C1 Price, Specs, Features and Review.